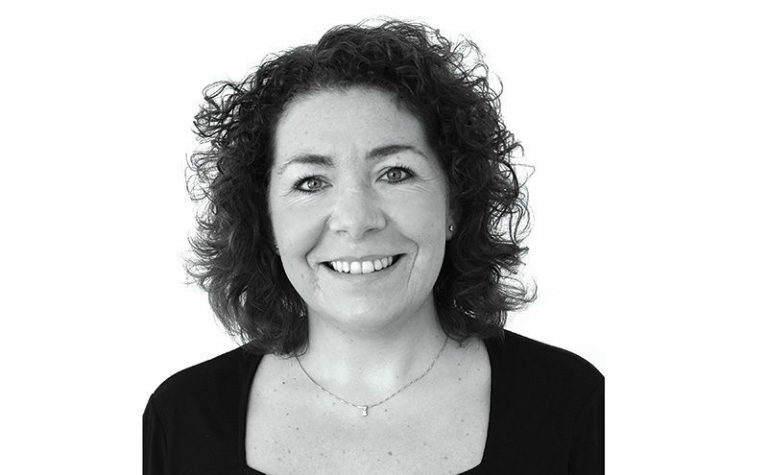 TOWARDS the end of last week, I made SLTN’s latest regular call to the Scottish Government to check if there had been any movement on the personal licence renewal training requirements. I wasn’t overly optimistic; but I was sure there would have been at least some developments. 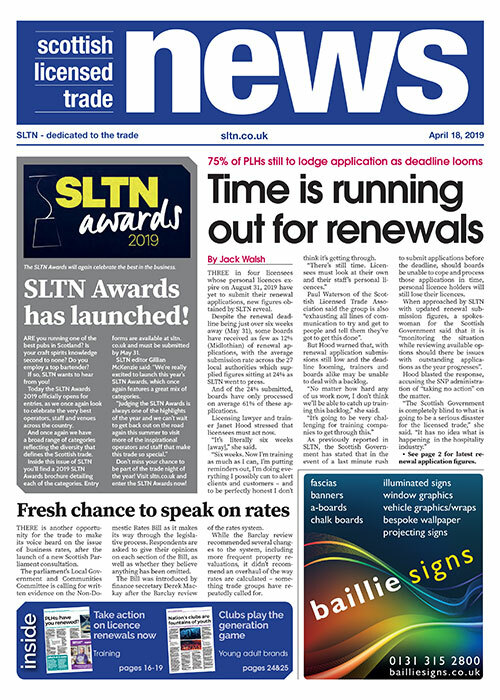 After all, the May 31, 2019 deadline for submitting renewal applications is just 12 months away; and the ten-year renewal of thousands of personal licences – and lack of clarity over the training PLHs require to renew those licences – has been flagged by licensing lawyers – and covered by SLTN – for well over a year now. Sadly, however, as SLTN went to press, we were no further forward. I was told that the response we received two weeks ago still stood – that the Scottish Government was at an “advanced stage in discussions with a preferred supplier to review and update the relevant personal licence holder qualifications” and was “also about to issue a short review of the implications for boards and the trade of the upcoming renewal and refresher courses”. The government again refused to answer specific, vital questions, like whether PLHs will be required to undertake SCPLH refresher training or the full course; and whether the current SCPLH course will be valid for renewals or whether licensees should wait for a ‘new’ version. All of this means thousands of licensees are still in limbo with just 12 months to go until training must be complete and renewal applications submitted. And that, in my view, is simply not good enough.